Dr. Condoleezza Rice, President Bush’s national security adviser and now his secretary of state nominee, has been the subject of nasty, demeaning and disrespectful cartoons and commentary. Some of the worst has come from people like Julian Bond, chairman of the National Association for the Advancement of Colored People, who said on TV’s “America’s Black Forum” that he agreed with “The Boondocks” cartoonist Aaron McGruder’s characterization of Dr. Rice as “a murderer.” A lead article in Black Commentator said, “Condoleezza Rice is the purest expression of the race traitor. No polite description is possible.” Those kinds of attacks by blacks have emboldened guilt-ridden white liberals to join in as seen by the recent cartoons of Pat Oliphant and Garry Trudeau (“Doonesbury”). First, let’s look at a few of Dr. Rice’s credentials. She holds a doctorate from the University of Denver. While senior fellow at the prestigious Hoover Institution, she taught courses in Stanford University’s political science department. Later, she served as the university’s provost. Dr. Rice is a recognized expert in Soviet and Eastern European countries, and she’s fluent in Russian. She landed her job as national security adviser not because President Bush was trying to pay off a black constituency and not because Bush had an affirmative-action policy; her qualifications got her the job. If Dr. Rice is confirmed by the Senate, she will hold the most important Cabinet office not only because she’ll direct the president’s foreign policy but because she’ll be third in the line of succession should the president and vice president become incapacitated – the first two are the speaker of the House of Representatives and president pro tempore of the Senate. Being 68, I lived at a time when the idea of a black Cabinet official was little more than a pipe dream. Robert C. Weaver’s 1966 appointment to the Department of Housing and Urban Development made him the first black Cabinet officer. Since that time, there have been other blacks appointed to high office. None has encountered the vicious attacks visited on Dr. Rice and Gen. Colin Powell, and what’s worse, the most vicious attacks have come from their fellow blacks. 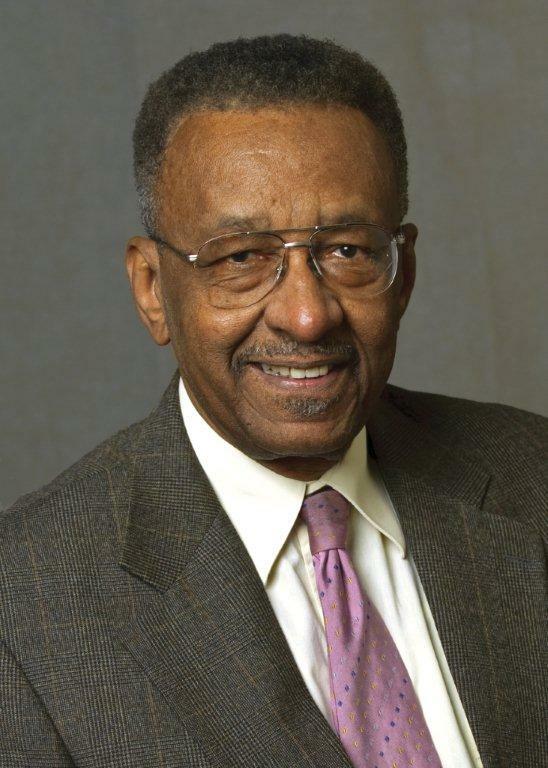 To make sure I was correct in my recollection of blacks in earlier periods, I called my 81-year-old friend Chuck Stone, former writer for the Philadelphia Daily News and now professor at the School of Journalism and Mass Communication at the University of North Carolina, Chapel Hill. I asked him whether he recalled instances of today’s demeaning, insulting attacks. He said no, and we recalled how black people came to the defense of people like Reps. Robert Nix and Adam Clayton Powell, for whom Stone served as chief administrative assistant. Professor Stone also reminded me that the differences between Booker T. Washington and W.E.B. DuBois didn’t produce today’s virulence. To put yesteryear in perspective, in 1941, Joe Louis knocked out Billy Conn. If you weren’t around then, you cannot imagine the uplift and pride that it gave black people. In the scheme of things, Joe Louis’ feat doesn’t begin to compare to the achievements of Dr. Rice and Gen. Powell. Black people have become Democrats first and whatever else afterward. The Democratic leadership, along with its leftist allies in Hollywood, on college campuses, in labor unions, in the education establishment and in the media, detests President Bush. Too many black people are dependent on the Democrats for handouts and racial preferences. Black politicians depend on the Bush haters for financial resources enabling them to gain office. Black civil rights organizations are beholden to liberal foundations. The bottom line of all of this is that he who pays the piper calls the tune and black people dance along. The attacks on Dr. Rice and Gen. Powell are the results of one-think where all blacks are to think alike. Any who stray are race traitors. A monopoly on ideas serves no one well and explains why solutions to problems for a large segment of the black community will remain elusive. Attacking Condi was published on November 24, 2004 .